June 14 at the 2014 CBC Music Festival. Kirk Chantraine photos. Sept 23 2012. Christopher Edmonstone photos. 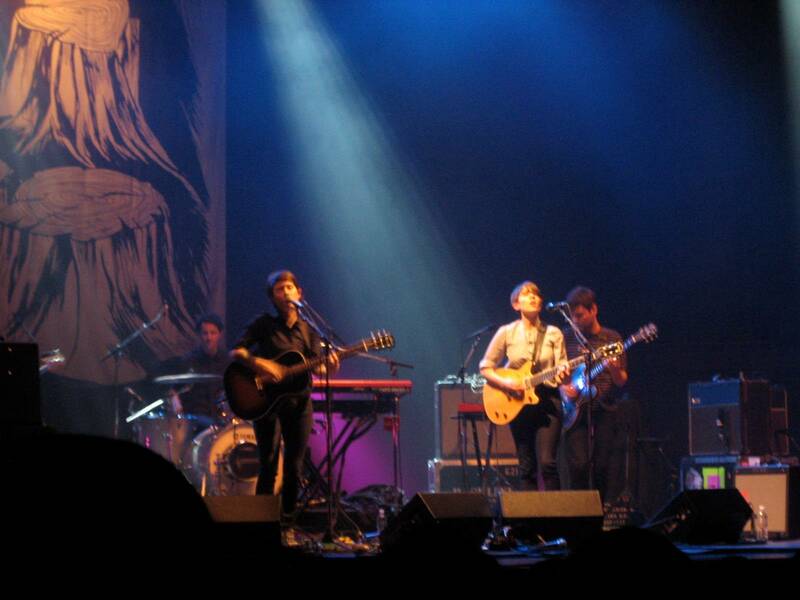 Sainthood tour kicks off in Vancouver Jan 5 & 6. Alicia-Rae Light review (Jan 6), Sarah Bastin photos (Jan 5). 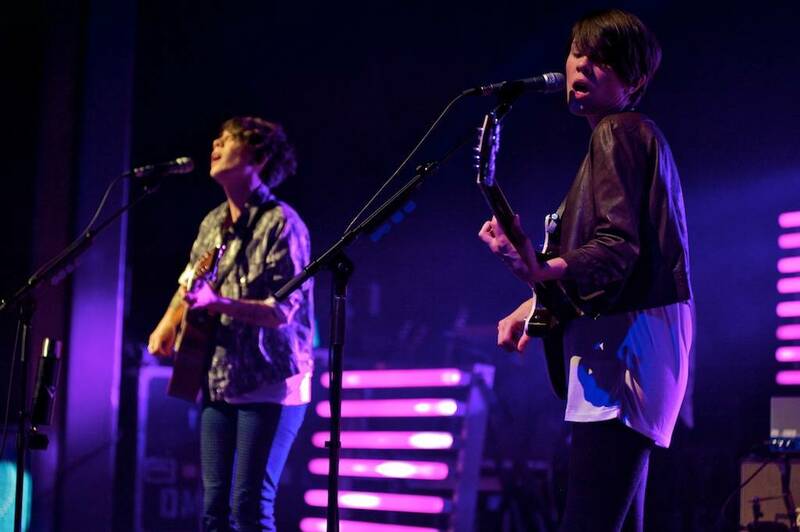 Opening for Tegan and Sara on their 2010 North American tour. By Shawn Conner. With Jets Overhead in Victoria, Dec 21 2009. Kim Magi review, Que Banh photos.